Zuhairy Fauzy graduated with a Bachelor of Laws (Hons) degree in 2008 and was admitted as an Advocate and Solicitor of the High Court of Malaya in February 2010. Zuhairy’s exposure to intellectual property dates back to 2006, when he underwent his Law Attachment Programme with a local legal firm. 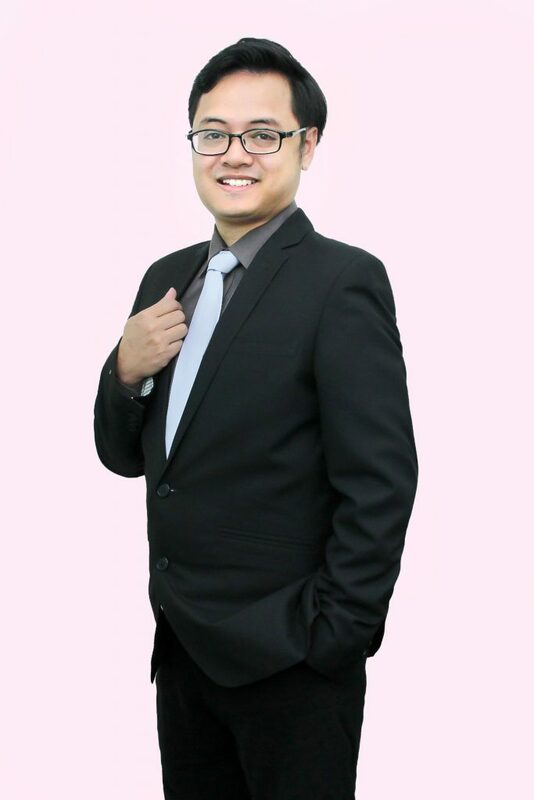 He has been an IP practitioner since 2011, having served a stint as an IP attorney prior to joining Ella Cheong IP Services in 2013. Zuhairy specialises in filing, prosecution and protection of clients’ trade marks both in Malaysia as well as overseas. He also participates in various IP-related events in and around Kuala Lumpur. While he is not occupied with office matters, Zuhairy enjoys swimming, travelling, good food, García Márquez, and classical music. He is a certified scuba diver and occasional hiker, and relishes the opportunity to meet new people along the way and establish meaningful relationships through his pastimes. In addition, Zuhairy writes on various IP issues and is a fellow contributor to the EC newsletter/blog.